Volkswagen, the popular German auto giant, has been busy developing an all-new sub-4-meter crossover based on the MQB A0 platform. This has been confirmed by the company’s Latin American subsidiary. 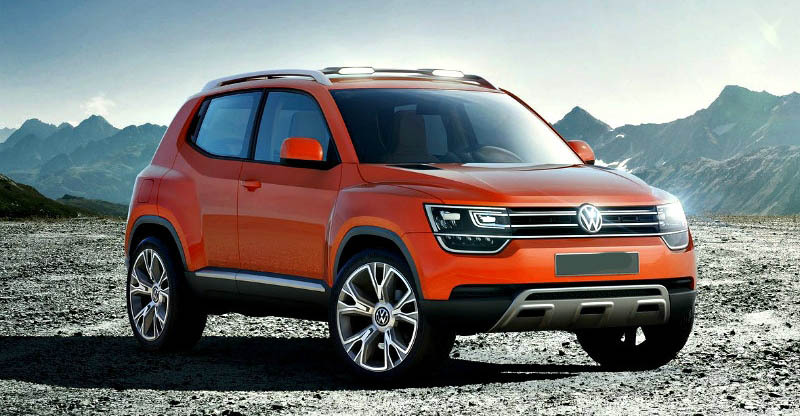 The upcoming VW compact SUV will be cheaper than the India-bound T-Cross compact SUV that is also based on the same modern platform. While the T-Cross will challenge the likes of Hyundai Creta and the upcoming Kia SP Concept-based SUV, the car in focus here would go on to rival the likes of the Honda WR-V and the Ford EcoSport in the South American market. In India, however, the upcoming new-gen Volkswagen Polo-based compact SUV would be tasked with rivaling the Maruti Vitara Brezza and the Tata Nexon. This sub-4 meter compact SUV has high chances of being launched in India by 2020. It will become the first-ever product to be based on a localised version of the modern MQB A0 platform. The Indianised platform will be known as the ‘MQB-A0 IN’ and will help the manufacturer launch the MQB A0-based products in India. The first batch of MQB-A0 IN-based VW cars will get into production at the company’s Chakan facility in a couple of years from now. 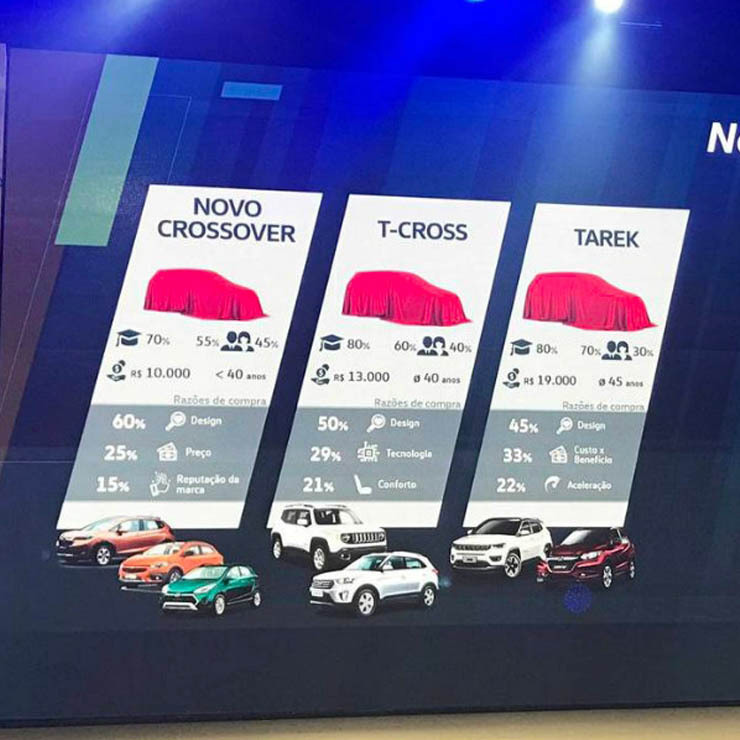 Other than the upcoming new-gen Polo-based compact SUV, the Polo- and Vento-replacements and the T-Cross SUV will become the other two products to be based on the MQB-A0-IN platform. It’s noteworthy here that the Cross Polo, which is the crossover version of the India-spec Polo, hasn’t found much favour with car buyers. Hence, the company might decide against a similar crossover based on the new-gen Polo. Unlike the current Cross Polo, which is basically a Polo with some plastic cladding, the upcoming new Polo-based compact SUV could feature a considerably different styling. In essence, it will be similar to what Honda did with the W-RV and the Jazz – the two Honda products look significantly different from each other. This goes a long way in giving the crossover version a unique identity.